I'm happy to announce my first giveaway with FunkyFish pop up. Follow the below rules to participate in the contest and get a chance of making this gorgeous neck piece yours. The contest ends on Wednesday 10 pm. 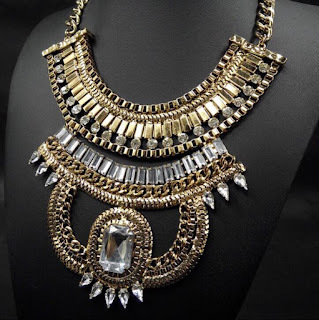 The rules are as simple as that so participate now and win this super gorgeous neck piece!